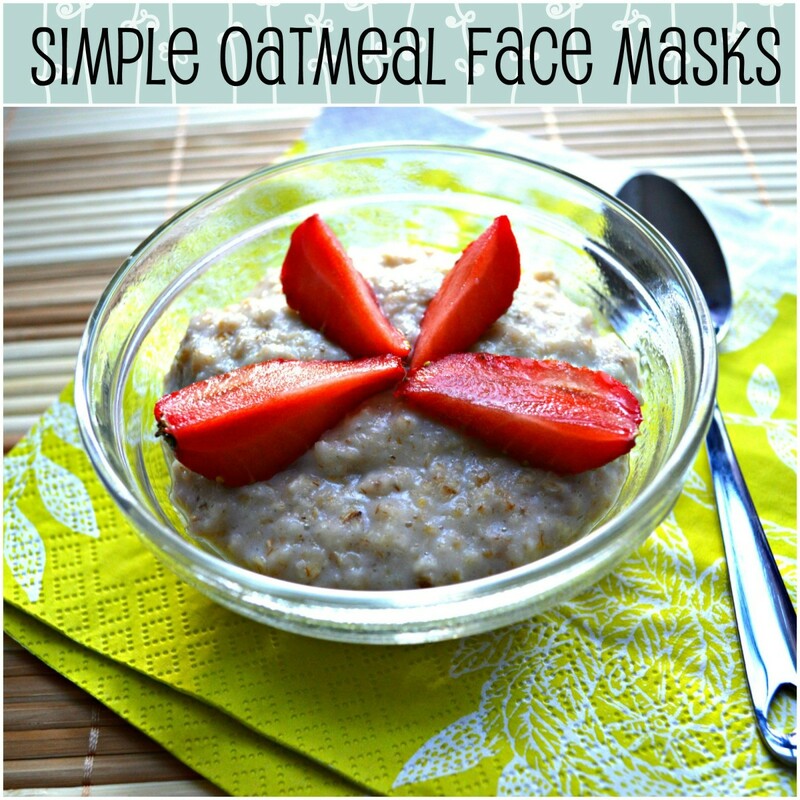 Oatmeal face masks are very popular because of their cleansing, exfoliant, and moisturizing properties. They're an excellent homemade remedy that make your skin feel soft, smooth, healthy and radiant. Oatmeal provides numerous skin benefits. 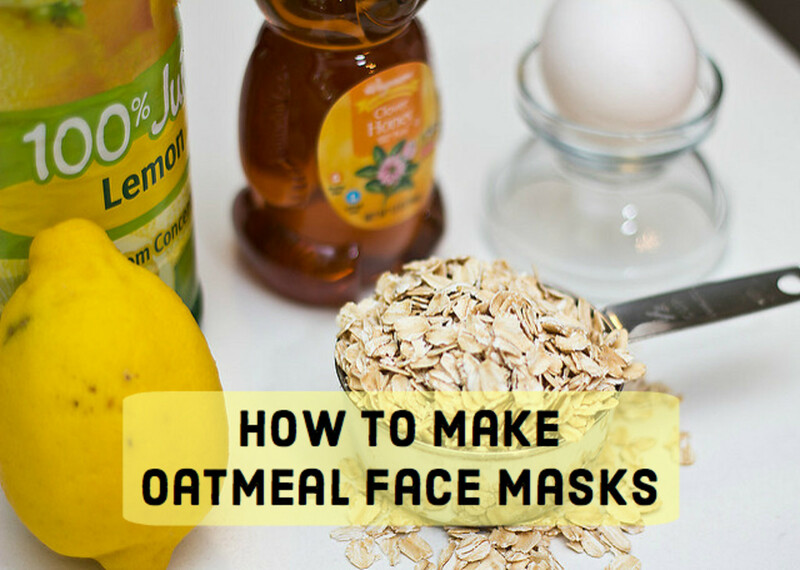 Below, learn how to make several various oatmeal face masks and about its benefits for your skin. To prepare a simple face mask with oatmeal, take 5 tablespoons of ground oatmeal and add water to make a smooth paste. 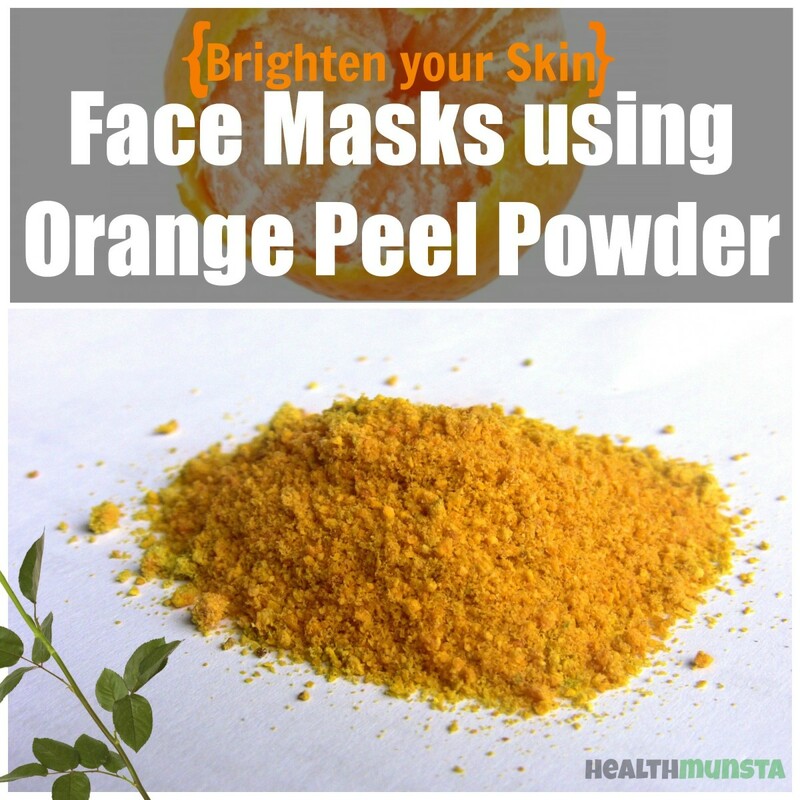 Apply the mixture onto your face evenly and wait for 20 minutes. Note that milk can be used instead of water to make your skin even more supple and soft. This natural oat mask will help your skin stay young and smooth. The anti-inflammatory properties in the grains make it suitable for sensitive skin. Oatmeal and yogurt is appropriate for all types of skin. This facial mask will rejuvenate and clean your pores deeply. Mix one tablespoon of organic yogurt to one tablespoon of grounded oatmeal. 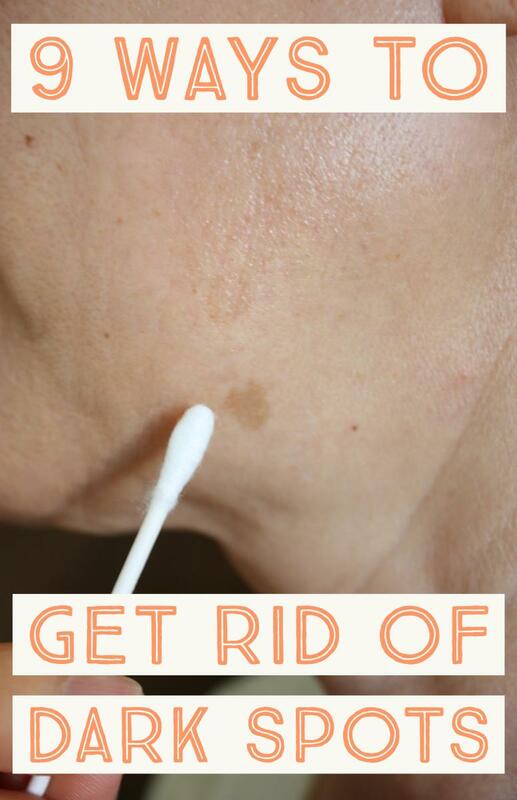 Apply this onto your face for 15 minutes, and rinse off with warm water. This mask is the best for acne prone skin. 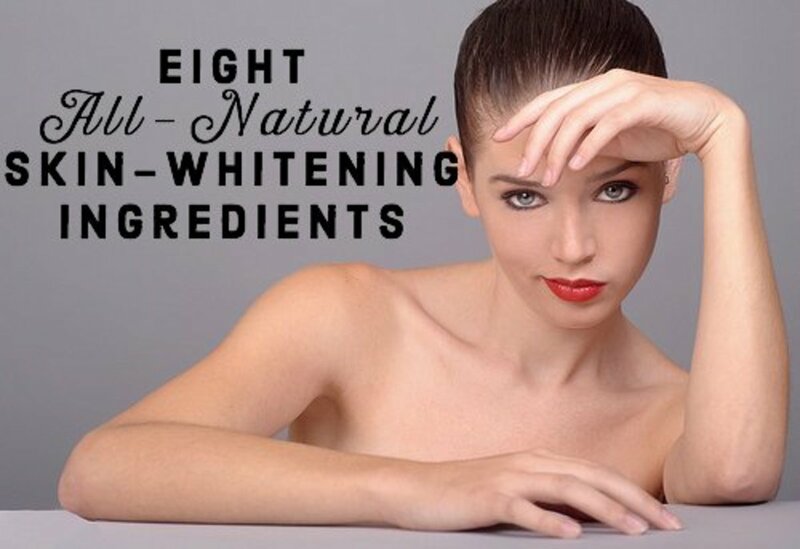 Yogurt has bleaching effects and its high zinc content helps to reduce spots and scars. This mask is easy to make, and does not dry out your skin—in fact, your skin will feel lovely, smooth, and supple because of the lactic acid. Mix the juice from half a lemon, an egg white, and a tablespoon of oatmeal powder to make a smooth paste. Add water if you find it too thick. Apply it onto your face and neck. Let it sit 15–20 minutes. Wash off and pat it dry. This is another great mask for acne prone skin. Helps sensitive skin. Oatmeal is suitable for all skin types, and even for the most sensitive skin because of its anti- inflammatory properties. It soothes irritation and treat inflammations. 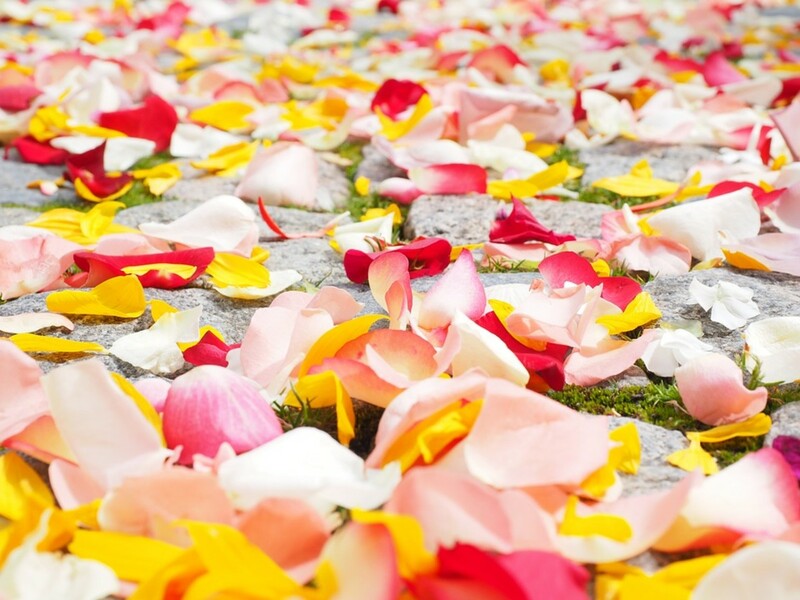 Yields clean and clear skin. It can also be used as mild soap, as it contains saponins, which is a cleansing agent. The saponins found in oats help to remove dirt from your skin pores. Oatmeal's moisturizing property, when combined with its cleansing property, gives your skin a soft glow after topical application You can also use rolled oats that have been converted into a fine powder in face masks. Removes dead skin cells. Regular use of these face masks helps to treat dry skin and gets rid of dead skin cells and blackheads. Treats acne and eczema. Its many healing and soothing properties help with the treatment of acne and acne scars. Tackles oily skin. Both oily and dry skin can benefit from application of these masks. Rolled oats can absorb excess amounts of oil from your face. Oatmeal will effectively balance out the amount of oil in your skin, and this will further reduce acne and other oily skin problems. As a natural exfoliant and homemade scrub. Oatmeal has natural exfoliant properties, so it can be used as homemade scrub. Scrubs yield excellent results—including the removal of blackheads and and dead cells, leading to a brighter complexion. As you can see, oatmeal is an excellent ingredient for homemade face masks. 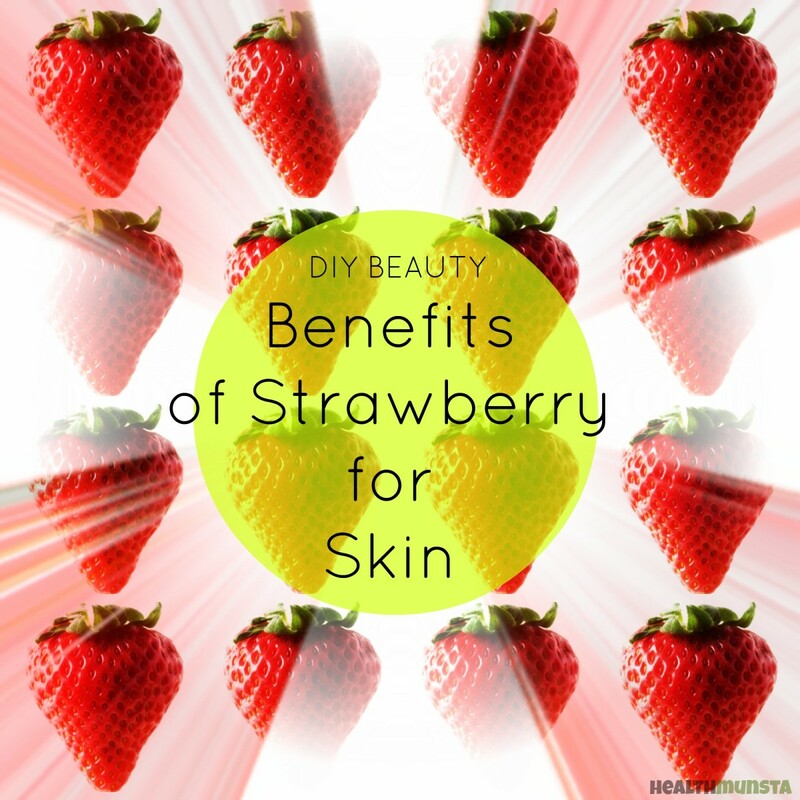 It treats a number of skin ailments and can make your face feel healthy and radiant again. what does it mean if your skin is kind of red after you wash off the milk and oatmeal mask ? Oats did really help me a lot, now my face is so bright, glowing and clear. This ingredient really did change the qualities of my skin and the texture too. Yup, I've tried this oatmeal with milk homemade mask. After washed I feel my face very smooth. i have blemishes & pigmentation. can oatmeal & lemon face mash lighten my skin? pls. help.. Brilliant hub. Am yet to use Oatmeal for my skin but your hub is very inspiring and has definitely made me change my views on oatmeal. voted up.